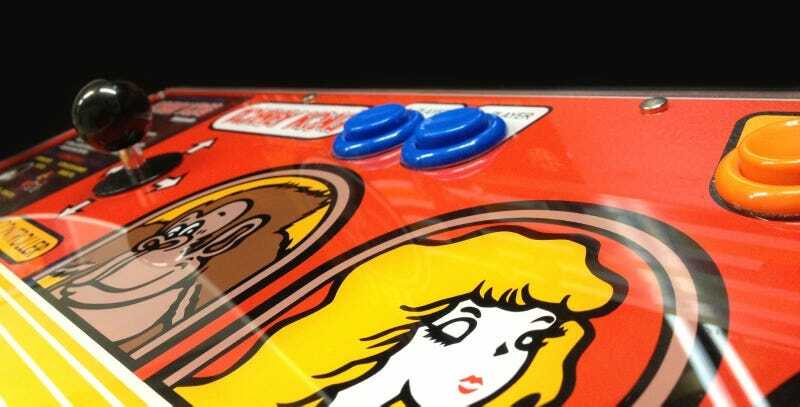 Despite the fact the game was first released in arcades in 1981, has been ported to hell and back and picked apart on the big screen, Nintendo's original Donkey Kong is still giving up secrets, most recently in the form of "new" music and sound effects. A user on the Cutting Room wiki has, after digging through the original game's code, found three pieces of music and two sound effects that were never publicly accessible (though folks are now telling me at least some would appear in later games, including handheld ports). The sound effects, meanwhile, are limited to Pauline yelling "help!" (below), and another garbled clipping where it's unsure what exactly she's saying. None of it is going to dramatically alter your experience with Donkey Kong. We're not talking new levels or developer commentary. I just find it fascinating that, as trivial as these files are, they lay dormant for almost as long as I've been alive before someone found them.